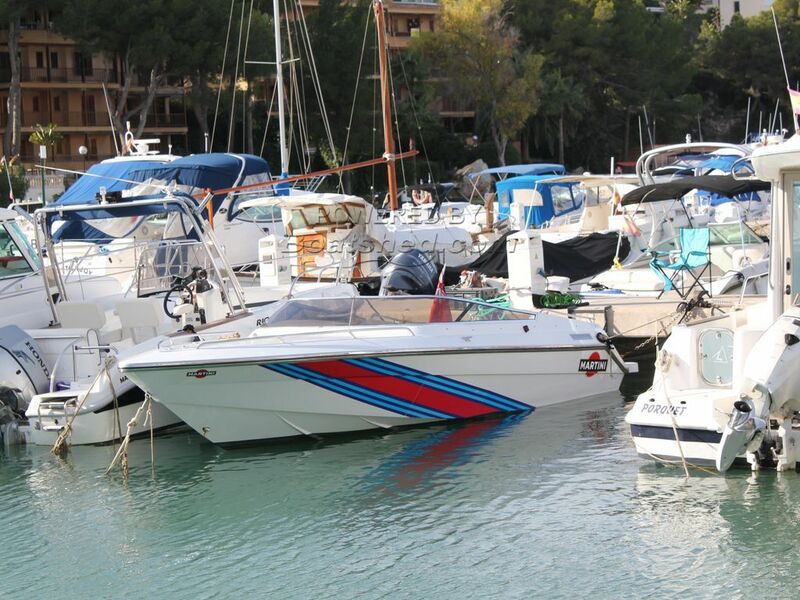 This classic Sunseeker from 1989 has had a nuts and bolts refit. Comes with skis, toys, covers, and road trailer, making her very desirable. With her, comes the option for berthing if so required, in a fantastic location. This Sunseeker Mustang Extended Transom has been personally photographed and viewed by Rory Gillard of Boatshed Palma. Click here for contact details.